All members share the common interest in communicating with other radio amateurs throughout the world. We individually do this in our own unique ways. 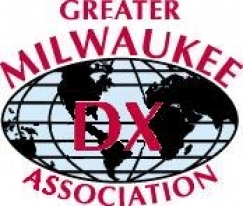 Please stop by the GMDXA hospitality suite after the Saturday night banquet.